Is Your Head On Straight? is a podcast about the life and work of Dr. Liz Hoefer. She uses the Blair Upper Cervical Chiropractic technique along with other supportive modalities to get the best results for her patients in practice. She highlights the miracles that this technique brings and how it positively changes people’s lives. The question, “is your head on straight?” applies to so many other facets of life as well: finances, relationships, work, and spirituality. She talks with patients, doctors, students, friends as well as many other professionals to discusses their stories about how they have been helped or what they are passionate about. There is so much power in being able to live authentically and to your full potential. You can’t do that if you are out of alignment. 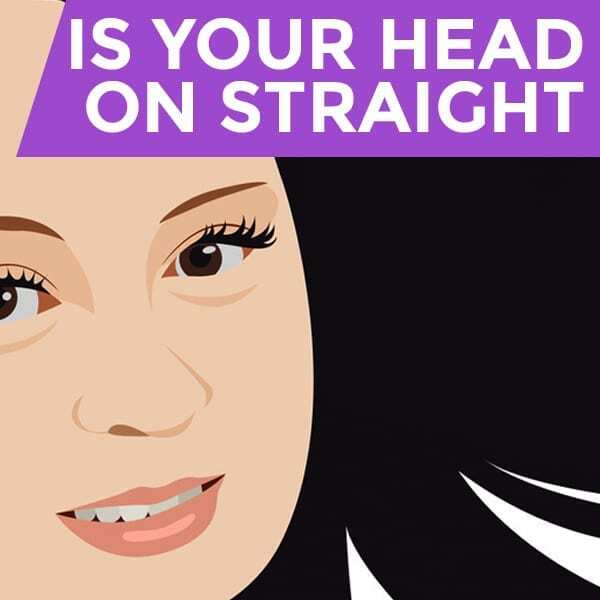 So, the question is: Is Your Head On Straight? Dr. Elizabeth Hoefer talks to Tom Hazzard about how Blair Chiropractic has changed his and his family’s lives. Tom goes into detail about what he feels when he’s out of alignment. He even shares how his youngest daughter had behavioral issues that were fixed instantly when she goes in to get adjusted. 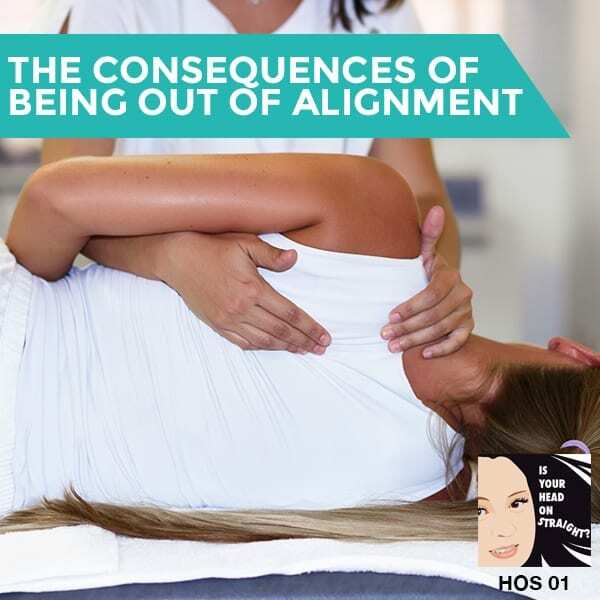 Listen to the podcast here: The Consequences Of Being Out Of Alignment with Tom Hazzard Welcome to Is Your Head On Straight, with me, your host, Liz Hoefer. Today, I have an amazing guest, Tom Hazzard. We’re going to be talking about Blair Chiropractic, his experience, the experiences he’s had with his family and all kinds of interesting things regarding his care. I want to get started. Tom, how are you doing today?